Steven M. Augspurger - Mediator based in Des Moines, Iowa. Please click your preferred available date to submit a request. Your Appointment Form will be sent to Steven 's assistant, Nancy Van Sickel. 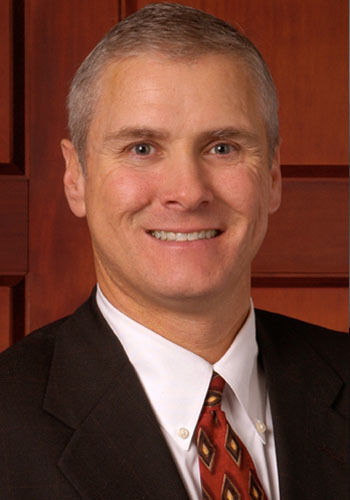 Steven Augspurger joined the Bradshaw law firm out of college in 1987 where his practice has been focused in personal injury and workers' compensation. His primary focus of practice since 1995 has been in the area of workers' compensation including the mediation of more than 1000 workers' compensation matters. Iowa Association of Workers' Compensation Lawyers, Inc.